Welcome to Caldene Rest Home. We’re here to make life easier, more settled and altogether better. 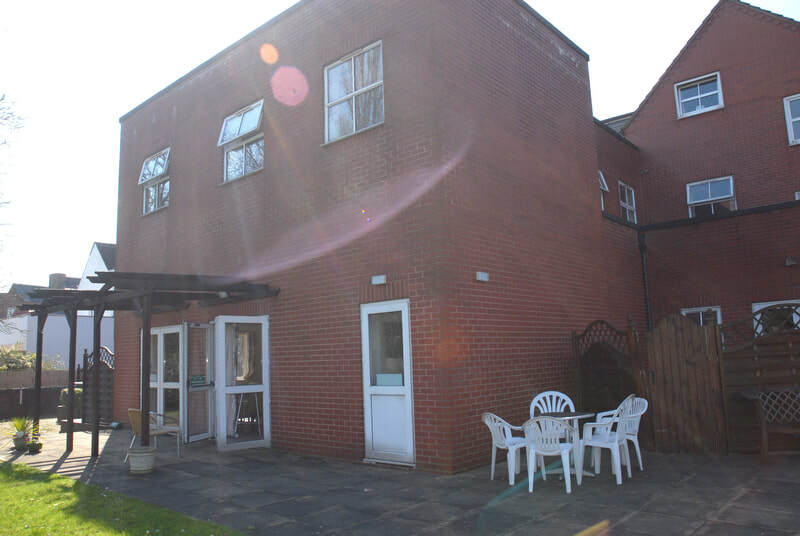 Caldene Rest Home provides residential, dementia and respite care for 27 persons. We offer expert care and support to people with a wide range of conditions such as Parkinson’s disease, stroke, heart and chest related problems, reduced mobility and Dementia. We offer a homely, comfortable and caring environment and encourage people to enjoy a range of activities both within the home and further afield. 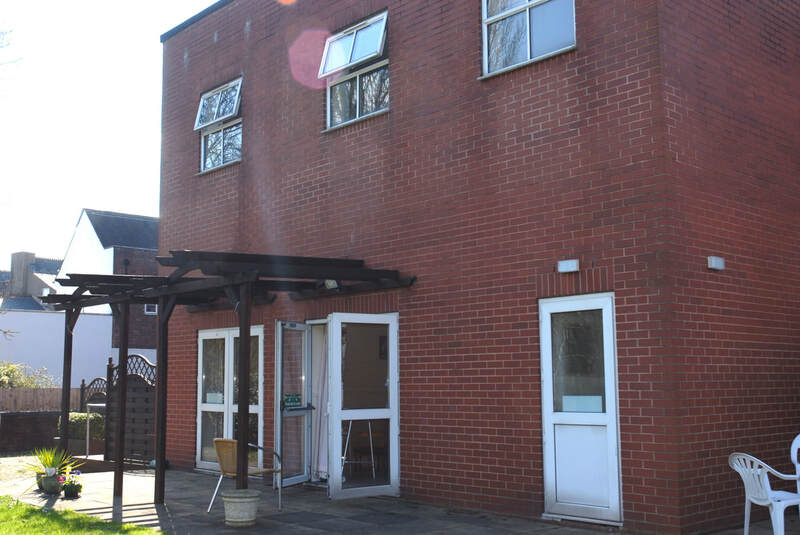 Features: two large communal areas with TV and DVD players; extensive garden area with wheelchair accessible decking; homely and comfortable dining area; close to West Bromwich town centre, Sandwell valley park, library, museum, cinema and West Bromwich Albion FC; close to both convenience shopping and leisure parks; great commuter links and public transport facilities. Our team is a unique group of individuals who all bring their own colourful characteristics to the Home. Staff here are passionate about delivering the highest level of care to those we support and making sure that they live as comfortably as possible. Most of our dedicated care staff have got a minimum qualification of NVQ/QCF Level-2 or above. Hi, my name is Craig and I am the Manager here at Caldene Rest Home. I hope you find what you're looking for on our website. 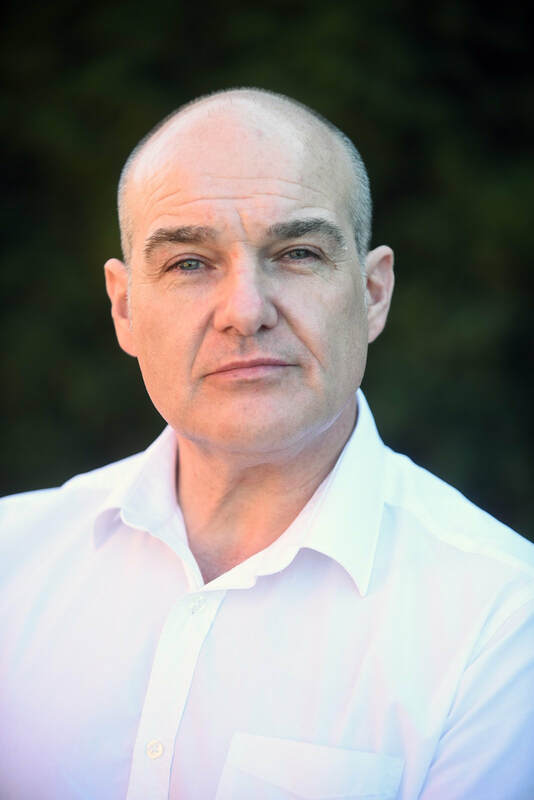 Craig has been working in the Elderly Care Sector since 1989. Craig holds the Registered Managers’ award qualification, along with all other relevant training in the care sector. Craig has also completed NVQ level 2, 3 and 4, level 3 in end of life care, level 2 infection prevention. 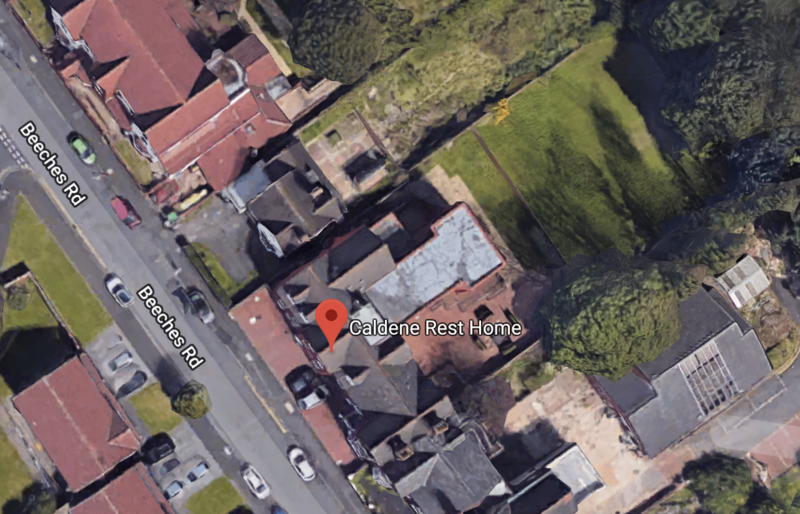 Caldene Rest home offers a range of facilities to ensure the highest level of comfort, safety and satisfaction possible for its residents. At our home we believe that everyone in our care should to be treated as an individual. Our dedicated and experienced team provides appropriate care in a homely and stable environment, taking care to uphold resident privacy, choice and quality of life. Our residents are given choice in all aspect of daily living and each of them has an individualised person-centred care plan. All residents are treated with respect and dignity. We promote good communication between all parties involved with our residents care. Caldene Rest Home has 27 single rooms. 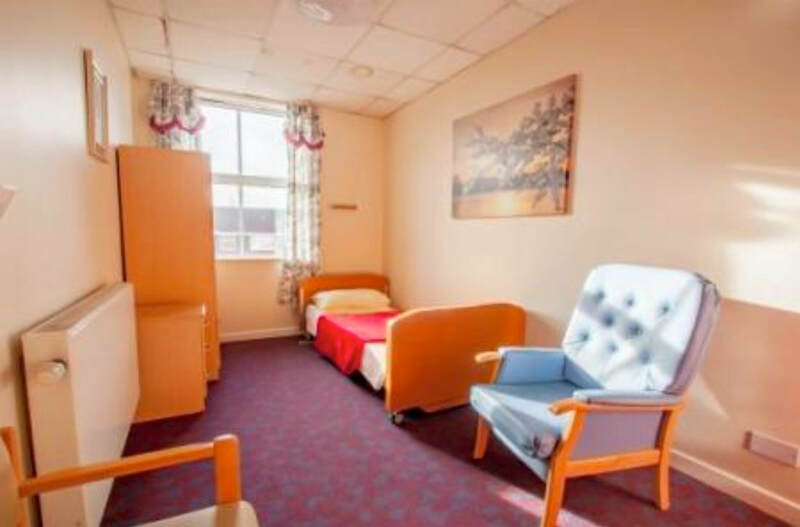 All rooms have central heating and emergency nurses call system fitted. Rooms are comfortably furnished, and residents are encouraged to personalise their rooms with pictures, ornaments etc. Our residents enjoy visits from various health professionals such as chiropodists and physiotherapists, occupational therapist and community matrons. 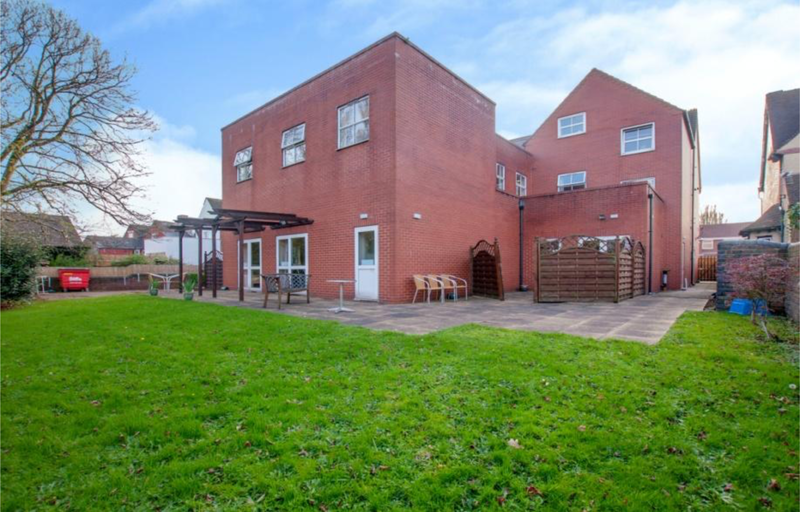 We work closely with the GP Surgery and they visit the home regularly to review our residents. A hairdresser visits the home weekly. We offer facilities to accommodate all religious faiths. All housekeeping is done by highly qualified staff and laundry requirements are tended to in house.